A feeding disorder is characterized by a child’s refusal to eat certain food groups, textures, solids or liquids, lasting for at least one month. Feeding disorders can causes the child to not gain enough weight along with other developmental delays. 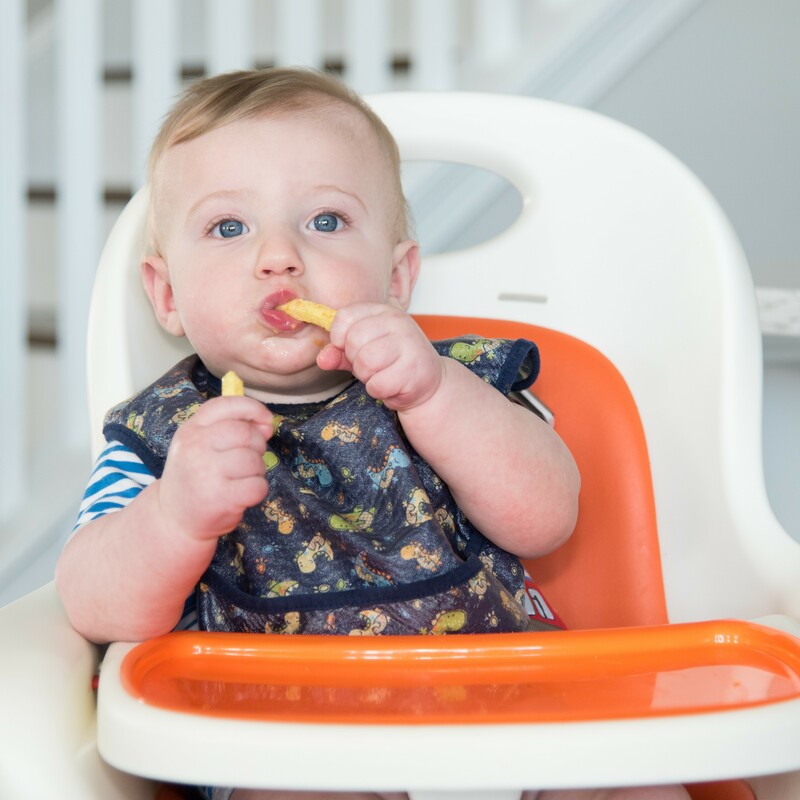 Some signs of a feeding disorder in infants and young children are: arching of the body, irritability, refusals, failure to accept different textures, extended length of mealtimes, coughing, wet vocal quality, frequent emesis, recurring pneumonia’s, and lack of weight gain. If your child is experiencing any of the above, he/she may be at risk for: dehydration, poor nutrition, aspiration, or upper respiratory infections. Eats 20-32 oz. every 2-4 hours. Feeds should last 30 minutes. Eats 28-38 oz. every 3-4 hours. Accepts pureed baby cereals, if sitting upright. Begins to accept table foods and chews foods with a munch-chew pattern. fruits/vegetables, 1-2 oz. of proteins. Uses a pincer grasp to pick up table foods. Drinks from a straw and cup. If you have concerns for your child’s Feeding Skills, contact us today for a FREE screening!